Please note that the check-in and key-collection happen at: Ante Starcevica 50, 21300 Makarska. A prepayment deposit via bank transfer is required to secure your reservation. The property will contact you after you book to provide any bank transfer instructions. 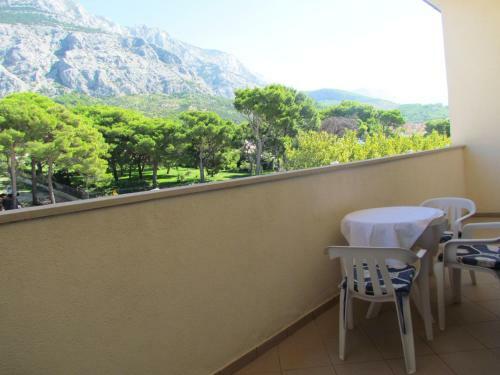 Apartments Boro ~0,1 km, Makarska Situated in Makarska, Apartments Boro is a self-catering accommodation. 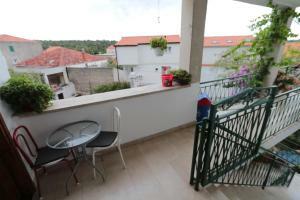 The property is air conditioned and presents a back yard, an outdoors terrace and Barbecue amenities. The apartment includes a seating area and a TV with satellite channels. 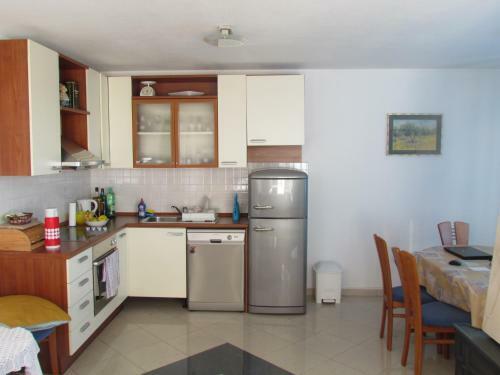 There is a fully-equipped kitchen with a fridge, a stovetop and a kettle. The private toilet has a shower and comes with free toiletries. 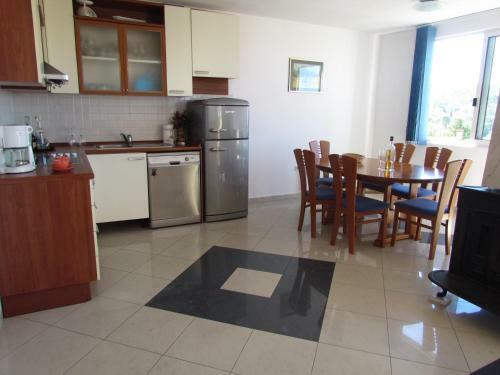 Apartments Boro is a 5-minute walk from the sea front and 700 metres from Makarska Riva Promenade. Promajna ( ~ 6.2 km ): 87+ apartments. Baska Voda ( ~ 9.3 km ): 249+ apartments. Beach Sv Petar ~ 0,6 km from City Center apartments Ljubo Concrete beach: recommended for young people, with restaurant. Excellent choice of watersports. Beach Jadran, Tucepi ~ 0,9 km from City Center apartments Ljubo Gravel beach: ideal for families, with caffe bar. Excellent choice of watersports. Beach Hotel Meteor ~ 1,1 km from City Center apartments Ljubo Gravel beach: ideal for families, recommended for young people, with restaurant, with caffe bar, equipped with showers. Excellent choice of watersports. Beach Hotel Park ~ 1,2 km from City Center apartments Ljubo Gravel beach: ideal for families, with restaurant, with caffe bar, equipped with showers. Excellent choice of watersports. Beach Sveti Petar ~ 1,2 km from City Center apartments Ljubo Concrete beach. Excellent choice of watersports. Nudism is allowed.